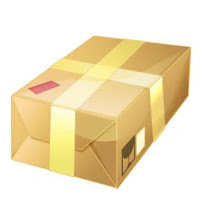 Please follow the appropriate link at the right of this page for parcel posting instructions. Please limit parcel weight to the UK Royal Mail 2kg letter / small-parcel limit as anything above this will not only be expensive for the UK school to send but it will also require export documentation and result in Manisha UK incurring in excess of £100 custom release fees in Kathmandu. Postal services in Nepal are very unreliable at any time, and even more so since the 2015 earthquakes. Small, non-emergency items can be carried by our volunteers. If you are considering sending items please contact us first for advice.